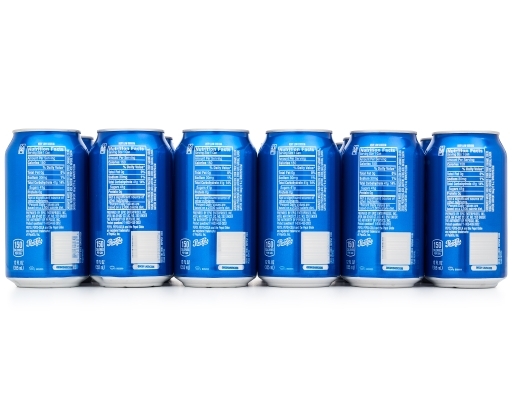 Crisp. Smooth. Refreshing. 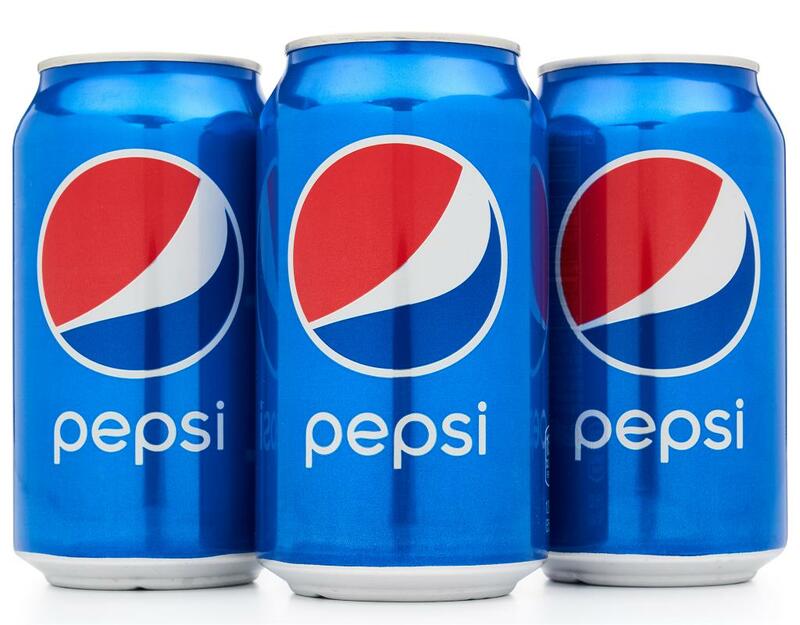 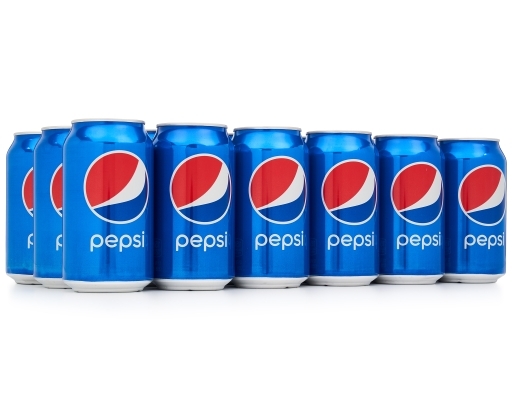 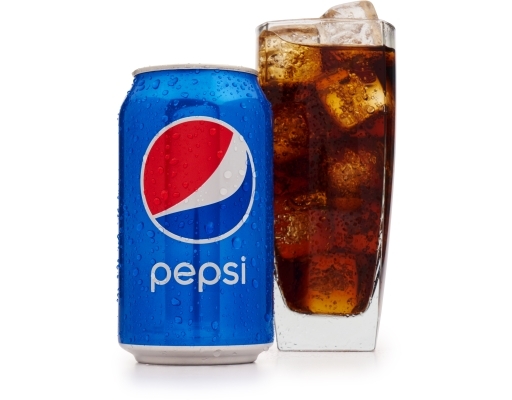 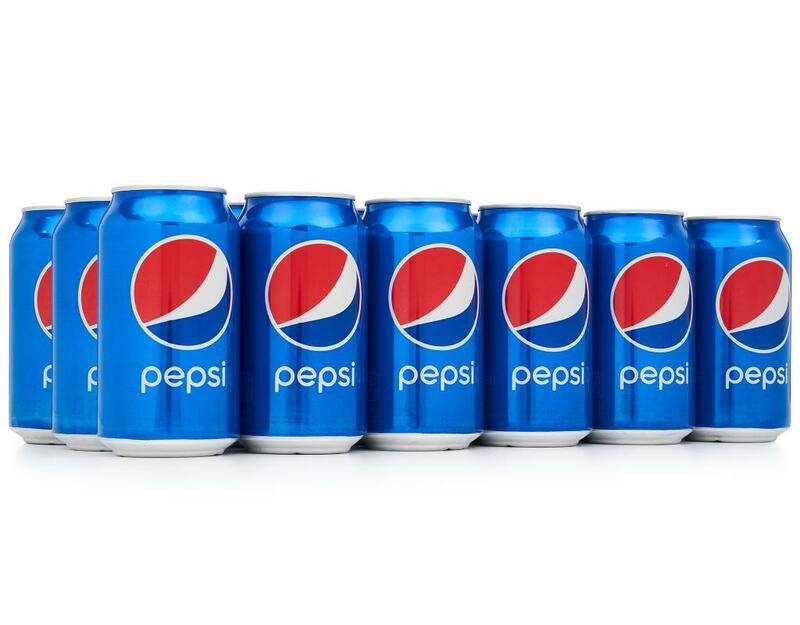 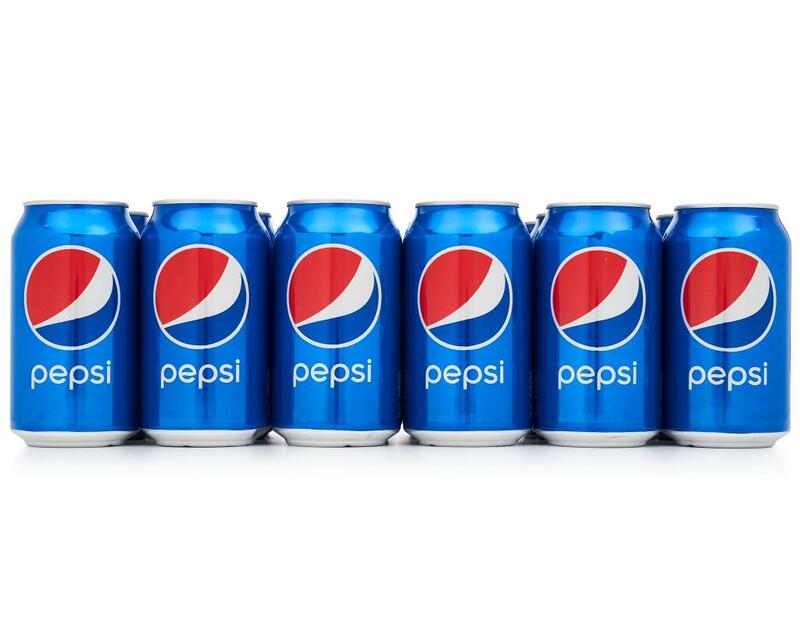 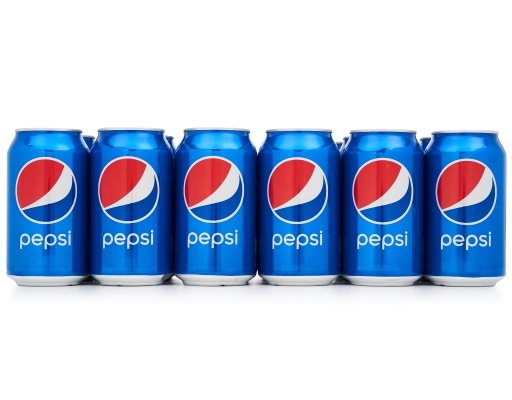 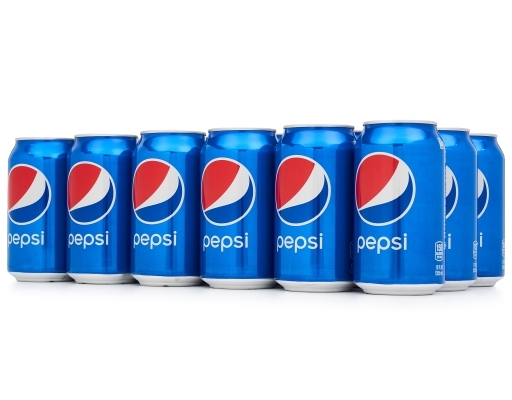 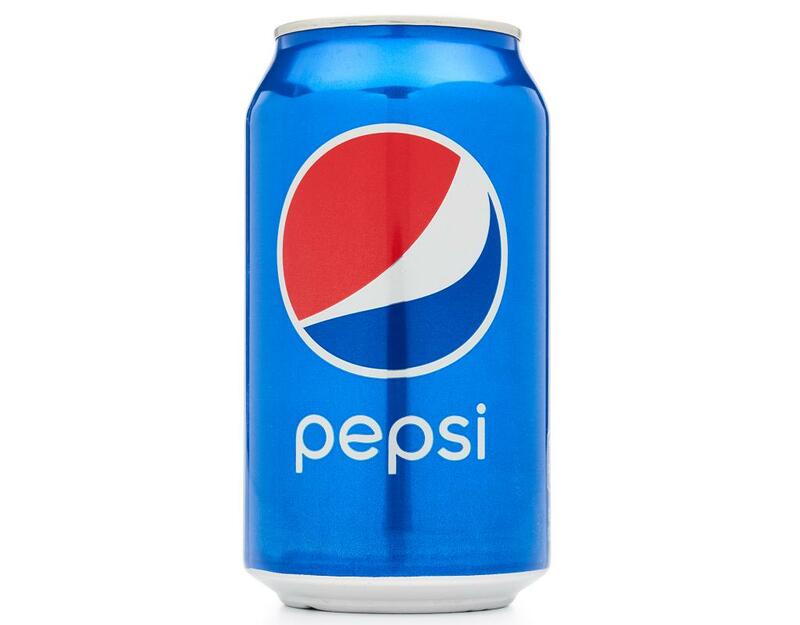 Get a taste of what makes Pepsi, Pepsi. 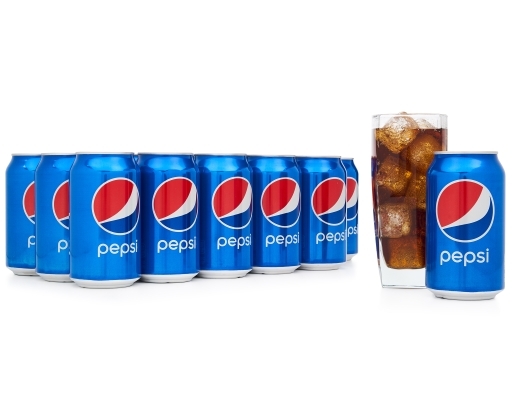 Distinctive robust cola taste. 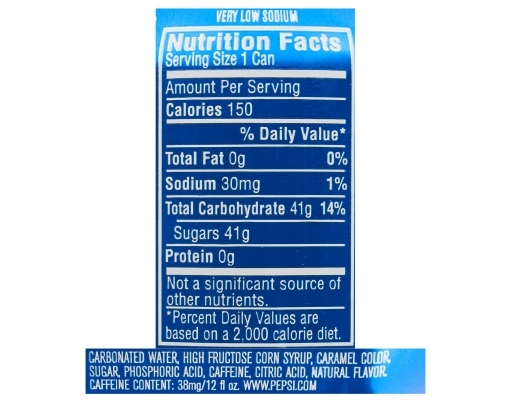 Caffeine Content: 38mg/12 fl oz.